Burger Filling Prep Tool – 1 or 2! 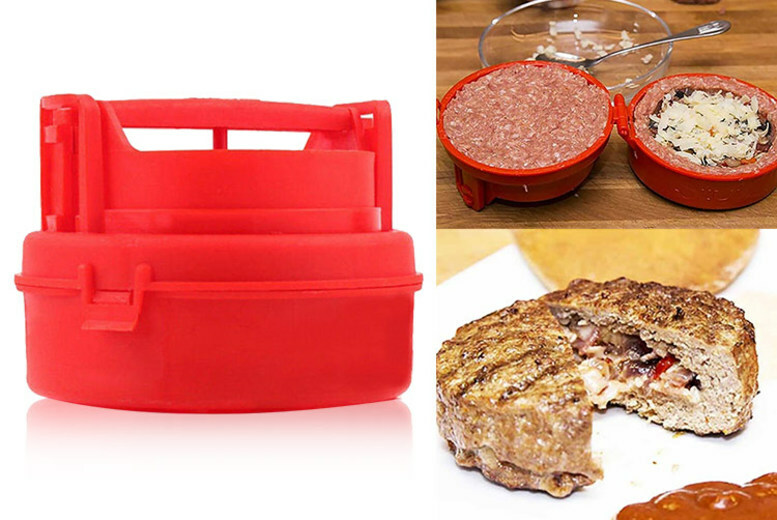 Get yourself one or two burger filling prep tools! Creates the perfect shape for creating filled hamburger patties. Simply put your meat in the press and let it do the hard work! Then, fill the shape with cheese, spices, veggies or sauces – whatever you like! Durable and easy to clean, made from high-quality PP. Approximately 12cm in diameter, to make the ideal burger size.